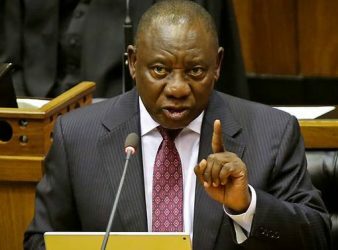 Parliament says it’s all systems go for Thursday’s State of the Nation Address (Sona). Speaker. 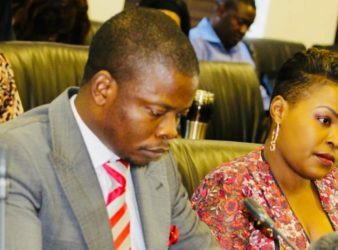 The Controversial pastor Shepherd Bushiri and his wife Mary have been granted bail. 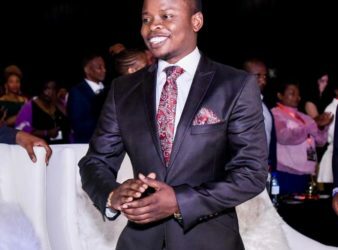 Bushiri, 35,. 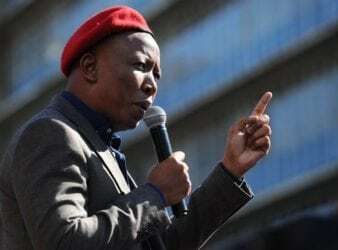 It seems Pan Afrikanism has found a new host after Robert Mugabe , the only. 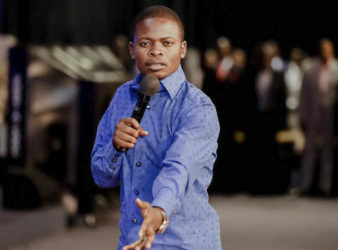 Self-proclaimed prophet Shepherd Bushiri and his wife were arrested by the Hawks on Friday morning. Mandla Mpoko cried on Monday as he told the CRL Commission what his family had. 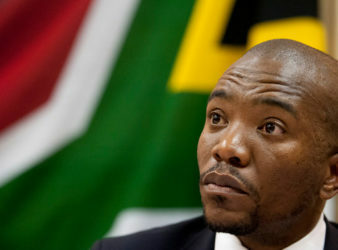 Johannesburg – Democratic Alliance (DA) says its leader, Mmusi Maimane, will on Monday announce a “set. Prophet Shepherd Bushiri, who heads the Enlightened Christian Gathering Church, is shedding light on how. 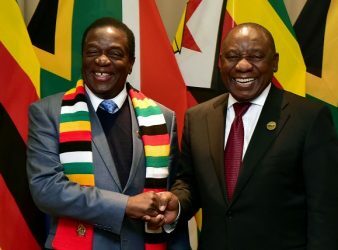 The lifting of sanctions will serve as a reward to the Zimbabwean government, emboldening them. 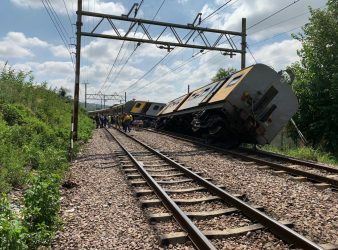 Pretoria – The acting provincial police commissioner of Gauteng, Major General Max Masha, said police. 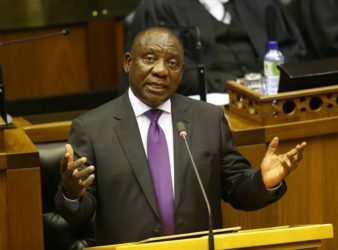 The South African President Cyril Ramaphosa’s cabinet will not see salary increases next year after.